The pricing of Learn Plan Profit? Who is Ricky Gutierrez’ Learn Plan Profit for? Whenever I start to review a ‘new’ product, I always look online for the opinions of other people too. Sure, at the end of the day, it is my opinion that matters the most to me and I am sure that a lot of you are reading my reviews simply because you want to see what I think of a particular product. However, discovering what other people think is still a vital part of the process for me. This is because I may overlook something which other people haven’t. It gives me a nudge in the right direction. When I started doing my research into the Ricky Gutierrez’ Learn Plan Profit, I discovered something pretty unique. Nearly the first few results in the search engines seemed to indicate that this product was a scam. One person, for instance, had taken it to Reddit in a bid to get advice on how to ward his best friend off a product which he felt was a waste of money. Interestingly, people were telling him not to do so. They told him that Learn Plan Profit was not a waste of time. They felt that it was a good product. Then I moved on and clicked the next forum post about the same thing. Again, different people saying that this is a brilliant product that everybody should try out. This is not something I had seen before. Most people on Reddit tend to get people to steer clear of anything that asks for money in order to give advice. That never happened with Ricky Gutierrez. That is when I knew I was onto a winner with this product review. Ricky is a guy in his 20s. I am going to guess around the age of 25 at the time of writing this review. 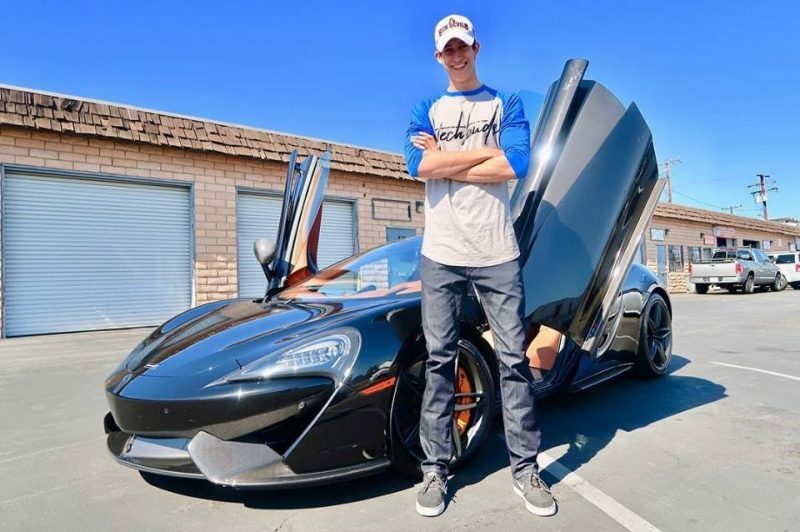 He makes the claim that by the age of 21, he had managed to earn $200,000. In fact, his whole course is sold on the back of making that $200,000. It is his tagline. I do want to point out that the tagline isn’t quite true. I have no doubt that Ricky has earned $200,000. He provides enough proof of it. However, he has not managed to earn most of this money through day trading. He has a very business-focused mind and has achieved it through a wealth of different ventures. However, I have absolutely no doubt that you know this. Nobody is jumping into a program to earn a ton of cash like this. If they are, they will end up sorely disappointed 100% of the time. 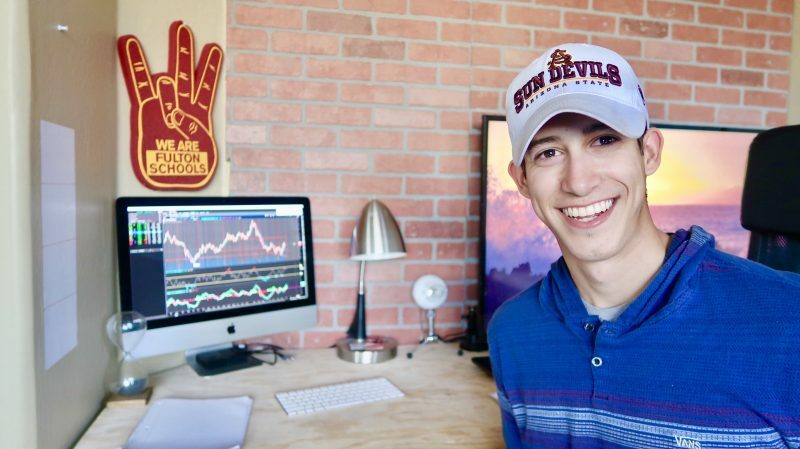 If you have ever looked into day trading before, then you may have actually stumbled across Ricky’s videos on YouTube. They are incredibly popular due to the information that he conveys, as well as his very conversational tone. I am not going to lie. A lot of the information that he shares in his YouTube videos is also part of his ‘paid’ product. So, if you are only after his advice, then just consume those videos for free. If you want to take day trading seriously, then sign up to Ricky Gutierrez Learn Plan Profit. The cost of it is $299. This grants you with a lifetime access to the product, which means that it is one of the cheapest products of this type online (most charge you monthly, or at least thousands for a yearly membership). The bulk of what you are paying for when it comes to Learn Plan Profit will be the video course. At the time of writing, there is a little over 70 of them, which totals over 7 hours of content. 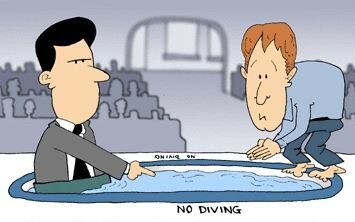 Ricky anticipates that it would take somebody about a month to work their way through his course. I must say that his videos represent tremendous value for money. 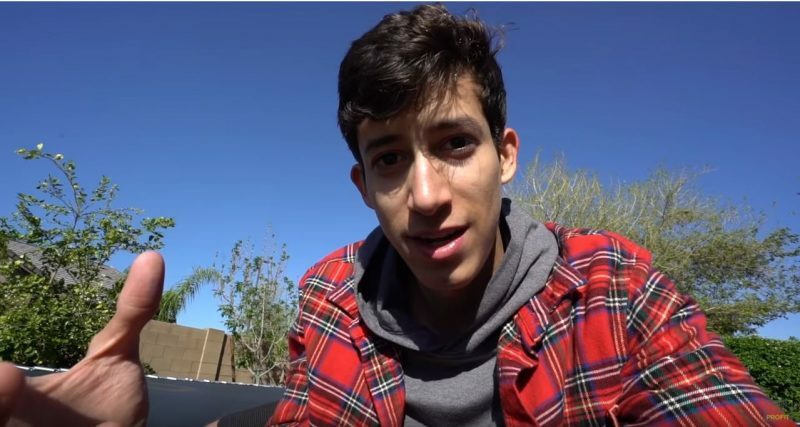 While a few of the videos are short, he has managed to pack a lot of information into them. They are well-structured too. This guy is a born educator. You won’t even need to take notes. His information is so easy to absorb that you can just lay back, watch his videos and pick up most of what is in them. I think the only real issue I have with his videos is that they are a bit ‘flashy’. The bulk of the videos will just be Ricky talking towards the camera. However, he uses bright and colorful fonts on the screen, no doubt in a bid to try and keep people engaged who are watching his videos. But I have to say that I find them a little over the top, however not so much that I wouldn’t bother buying this program. Just bear in mind that these are videos designed for the YouTube-crowd. They were never meant to be highly sophisticated videos done by a professional. They are designed for a world where people barely have any attention span. 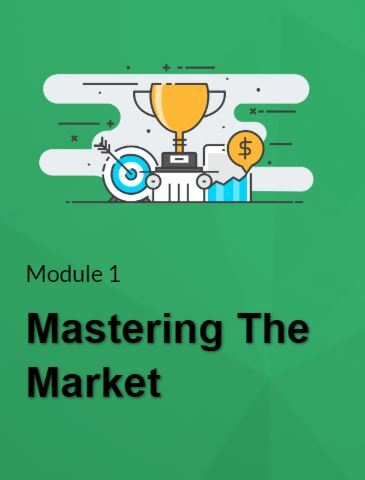 The first module covers a lot about trading. It is worth pointing out at this stage that Ricky primarily trades in penny stocks. This means that if you are not trading in penny stocks, the bulk of this information is going to be useless. Although, I still find that the entry price is worth it for new traders because even the snippets that you can pick up are going to be highly beneficial. In fact, there are about 20-30 things that Ricky covers in Module One. There is a lot of information here. I actually love this module. There are very few courses which cover the absolute basics of trading. Even fewer that try to teach you how to trade without emotion. Even if you just watch the first module, you are going to pick up enough to make some serious cash. 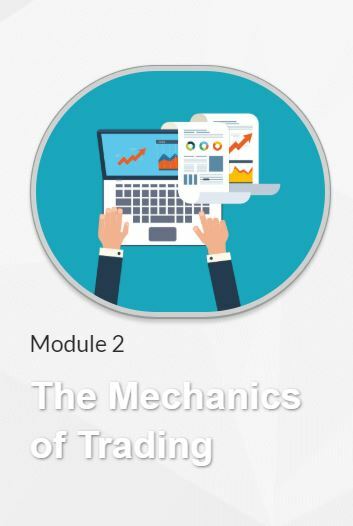 The second module is called ‘The Mechanics of Trading’. 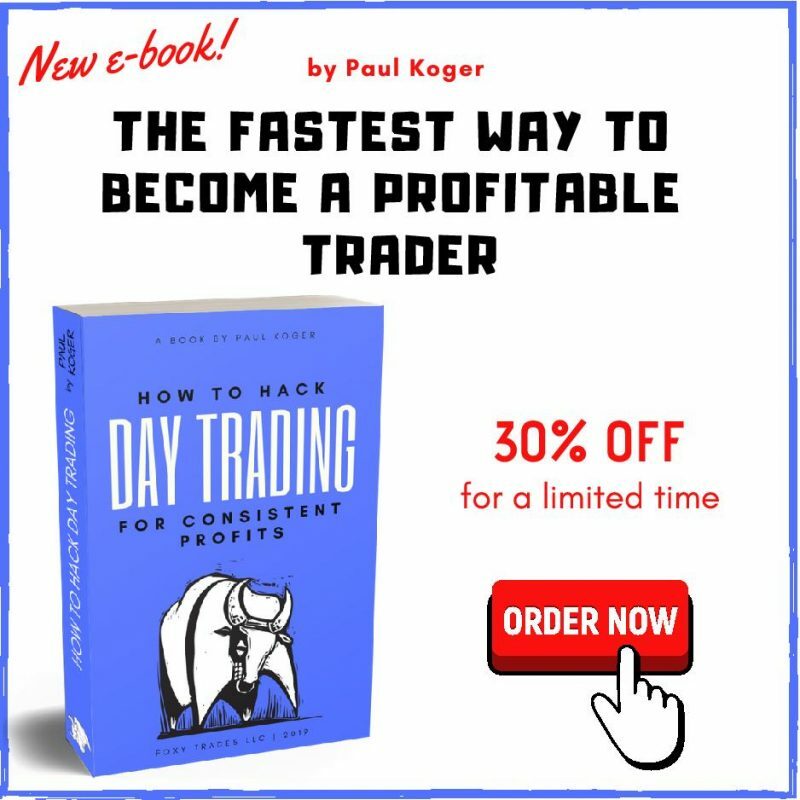 Information here includes building a watch list of your own (I have never seen a course teach that before), candlestick charts, setting up stock alerts etc. Module Two builds heavily upon the first module. While I understand how to use candlestick charts nowadays, I must admit that I struggled when I first began trading. This is where you are going to start trading seriously. Module Three is all about building up your business. You will learn about momentum and swing trades, setting up your trading desk and when is the right time to cut your losses etc. The information here is incredibly technical, so you may take a couple of weeks working your way through Module Three. This is a module that I would have preferred as Module Two. It tells you all about the mindset of trading. Honestly, if you can, you should try and watch this as your second module instead as a lot of the information here will benefit you in the other modules. I don’t think I have seen a single course out there go into as much depth on the mindset of trading as Ricky does. It seems to be his specialty. 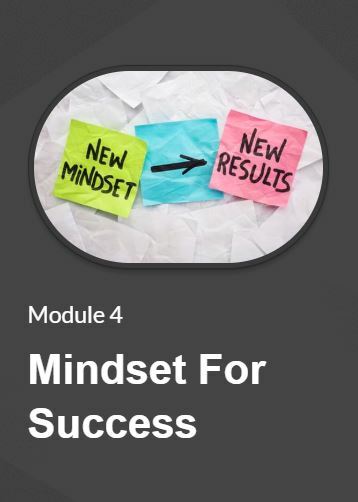 If I were a new trader, knowing what I know now, I would absolutely spend the cash simply for the fourth module of his course. It will really shake up the way you think about the trades that you make. This means that you are going to make a lot more profit in the long term. 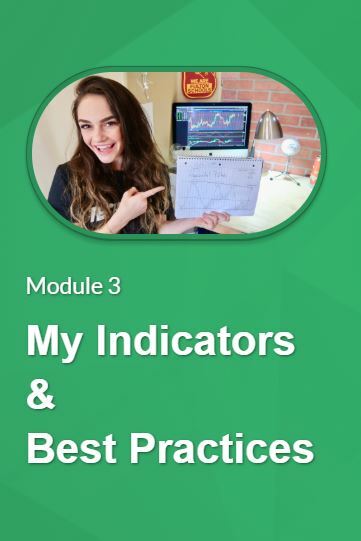 In fact, if you are an experienced trader who is regularly making losses on the markets, then you may want to pay that $299 just to get access to the fourth module of the course. That is because simply by changing up your psychology you may find that trades are going to be a lot more profitable to you. Most of the time your losses are down to emotional trades more than anything else. 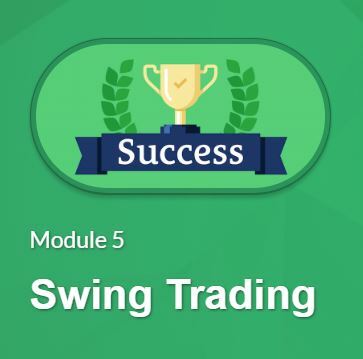 Module five is all about swing trading. You will find information about using the right tools, knowing when to buy etc. etc. If you are not planning to engage in swing trading, then the information here is not going to be of that much value for you. There is also a bit of bonus content thrown in for good measure. If you are day trading, I can’t imagine there will be value here. It really just talks about buying real estate and trading cars for money. It is not something I will ever use, but I know that there are some people out there who may want to make a bit of extra cash, so in that case it may be worth watching those videos. With a Learn Plan Profit membership, you will also have access to a Discord chat room. This is where hundreds of traders talk daily about stocks to keep an eye out for etc. They also ask questions to Ricky who will answer them in a public forum. Honestly, if you are an experienced trader, there will be little shared here that you will not know about. However, if you are a new trader, the Discord channel is an absolute gold mine of information and you can easily spend hours getting lost among it. While I wouldn’t pay for a membership to Learn Plan Profit for the chat room alone, it is a valuable piece of the membership. Once you have exhausted the video course, you have a few other things to dive into. One of these will be stock picks offered by Ricky. 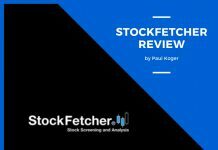 However, if you have read my other reviews, you will know that I am not a fan of just diving into stock picks. It is a perfect way of just losing your money. What you really need to do is analyze why a particular pick has been made in the first place. Then adjust it to your own needs or use the information on your future picks. Just don’t make the mistake of jumping in on whatever pops up and instead use it for learning. Generally speaking, when it comes to courses like this, the bulk of the picks will be penny stocks. There will be thousands of people watching these stock picks. As soon as they pop up, hundreds of people will be jumping on that pick right away. This is going to cause an artificial bump in the price. This means that unless you get in as one of the first, you are going to make a loss. While the bulk of the money made by Ricky clearly doesn’t come from day trading (he is in real estate too, apparently), I find that his picks tend to be fairly decent. He does not always hit the nail on the head, but he seems to get things more right than wrong, so you can learn a lot from him. 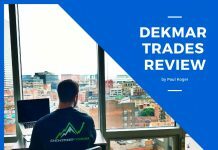 Normally, when I review products here, I always have an inkling that while they are designed for beginners, I feel that experienced traders may still be able to get something from the product. This is not really down to the tutorial options that the product has, but more the ‘bonus’ services offered in addition to this. 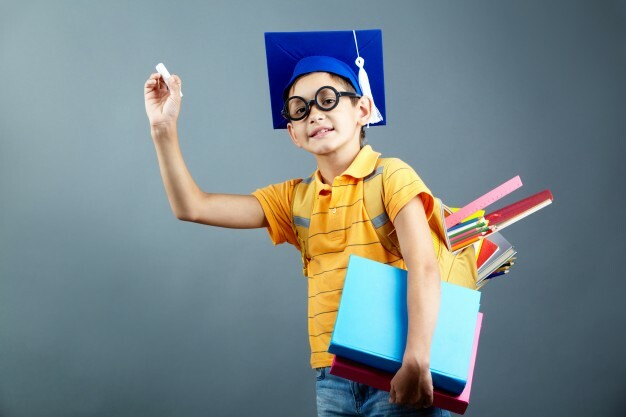 In this case, however, I really do not feel as if Learn Plan Profit is going to benefit anybody more than beginners. If you are new to the world of trading, then you have so much information here to search through that you are really going to feel that you are getting value for your money. If you know all about trading, then you are not going to get a thing from it. I don’t think access to the discord group or the ability to ‘watch’ Ricky’s trades is going to be worth the price of entrance. I guess the ‘watch list’ is also going to be beneficial to an extent, but even then, there are other products on the market which offer way more than just a watch list, and it may be better spending your cash on one of those. If you are a beginner then I seriously doubt you are going to get anything much better than Ricky Gutierrez’ Learn Plan Profit, though. I have yet to find another product on the market which puts things in such a straight forward manner. Since the bulk of your cash is going towards the tutorials that Learn Plan Profit has, then you are going to actually feel as if you are getting value from the ‘bonus’ parts, which means that they are going to be worth it too. In short, already the seven hours of videos are going to more than worth the price of entry. I really don’t think the guy believes in his products that much. Maybe? Ricky does not. 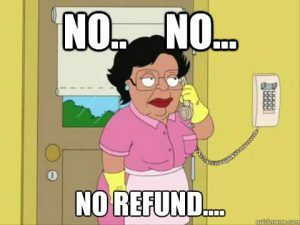 In fact, right there on the front page he says that there are no refunds without any exceptions. I guess this does make sense to some extent. He doesn’t really want people downloading all videos on his site and demanding that they get a refund. But most people are not going to see it like that. They are going to think that this is a guy who has no trust in what he offers. 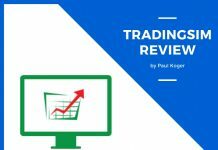 If you are a beginner to the world of day trading, then I genuinely believe that Ricky Gutierrez Learn Plan Profit is going to deliver something of value to you. You have some amazing video tutorials. You have other tools that you can use to learn how to trade properly too. However, beyond this, there isn’t much there. Experienced traders will get more benefit from other products. If you are not serious about trading, then look elsewhere too. You may want to check out Ricky’s YouTube videos for a decent start in day trading. However, I am positive that once you have a couple of YouTube videos under your belt, you are going to be willing to splash the cash. So, if you are a beginner, check out Ricky Gutierrez’ Learn Plan Profit today.